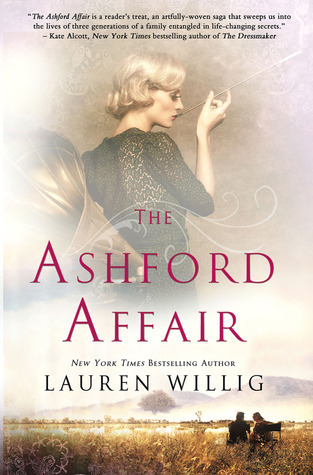 I bought this book for my Kobo after reading some extremely positive reviews about this debut novel. I really loved this book. I was drawn to it initially by what little information I knew about it: it involved a circus (I enjoyed "Water For Elephants", especially the parts revolving around circus life, and was interested in reading more on this theme), magic (I have read a number of books involving some sort of magical element and usually enjoy them), and some sort of love story (I have been reading a number of 'romance' novels lately so this fit right into what my brain was craving). I was really impressed with the way that Morgenstern was able to present so many different perspectives, be it from one of the many central characters that were given a voice, or from the perspective of you, the reader. 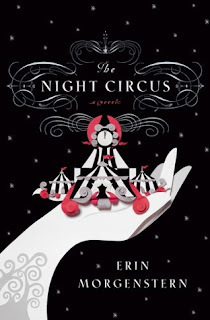 This voice in particular was really fun to read since the reader is literally taken on walk through the circus; we experience the tastes, smells, and sights that we would be seeing if we were actually there. “He goes directly to the ballroom, making his way to the center of the dance floor. He takes Celia’s arm, spinning her away from Herr Thiessen. Marco pulls her to him in an emerald embrace, so close that no one distinction remains between where his suite ends and her gown begins. To Celia there is suddenly no one else in the room as he holds her in his arms. But before she can vocalize her surprise, his lips close over hers and she is lost in wordless bliss. Such a beautiful book and a wonderful debut for Morgenstern. I eagerly look forward to reading more by her in the future. Are Bookstores a Thing of the Past?